February was National Children’s Dental Health Month. Last month, everyone in our professional community should have been working to promote good oral hygiene in children. As children rely heavily on their parents, teachers, and caregivers to teach them these habits, our emphasis should actually be on reaching the grownups in a child’s life. The unfortunate truth is that many children are not being well served in this area. 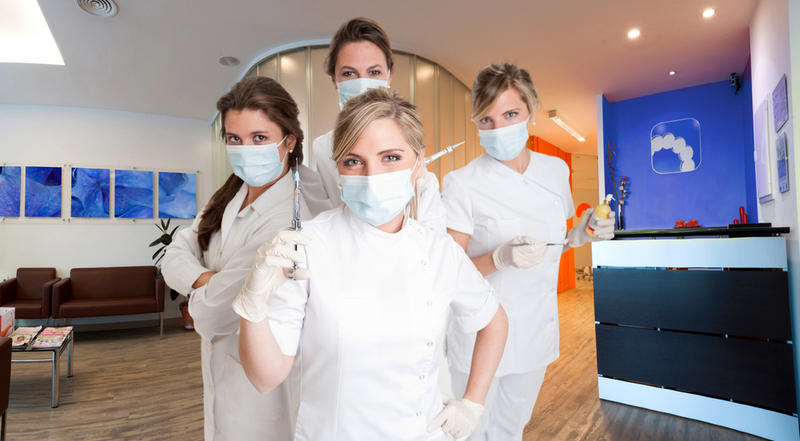 This makes the role of a pediatric dental assistant especially vital during this time. You are the front line, the one that will spend the most time with children in the office, and the one that will have the most contact with the parents. Many parents just haven’t been getting the message. Maybe they aren’t concerned about primary teeth, perhaps they are distracted by the other thirty things on their to-do list; whatever the reason a great number of children aren’t getting the attention and instruction they need with oral hygiene. 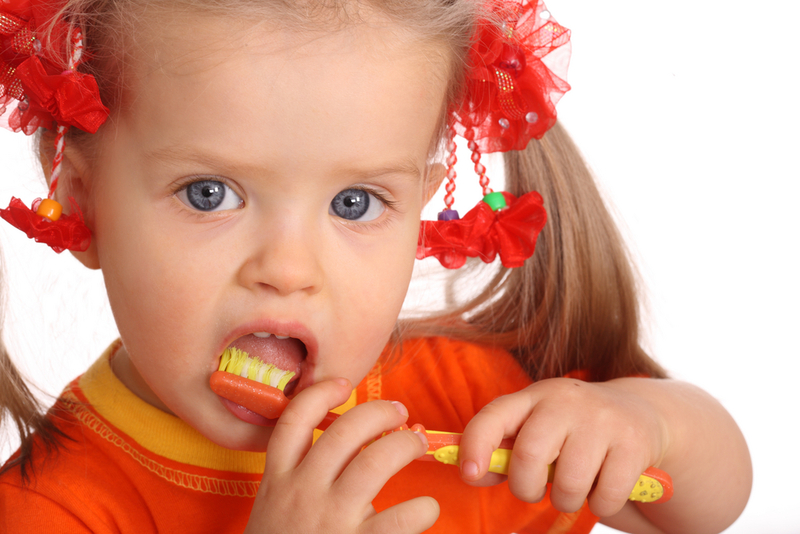 … 1 in 3 children ages 2-5 are affected by tooth decay? … 1 in 5 children ages 5-11 have at least one untreated and decaying tooth? … 2 out of 5 children ages 2-11 have had tooth decay in their primary teeth? These numbers should be concerning to all of us, as well as the fact that childhood tooth decay is the top chronic childhood illness. Sometimes the amount of information and debate that comes out can be overwhelming, misleading, or confusing to the average family. Just last year, we were bombarded with headlines about how there’s no need to floss and that fluoride is bad for you. 1. When it comes to sugary treats and beverages, it’s how often, not how much. Grazing on candy or soda throughout the day leads to prolonged sugar exposure, which greatly increases their risk of tooth decay. Instead, sticking to designated meal and snack times can help minimize the risk. Many new parents are completely oblivious to “Baby Bottle Tooth Decay,” now known as Early Childhood Caries. Milk contains sugar, which means that their young teeth are being attacked by mouth acids from that sugar all night. Give water rather than juice or milk as a thirst quencher to your baby. 3. Wean children off of their pacifier by age three. 4. Avoid topical teething gels and rings. The FDA warns against the use of teething gels to numb sure gums because they contain benzocaine or lidocaine, and even the use of teething rings, as they could be harmful to children. This year’s slogan for National Children’s Dental Health Month (NCDHM) was “Choose Tap Water for a Sparkling Smile.” Simply getting the majority of children drinking fluoride containing tap water and brushing their teeth twice a day would be a great achievement, as it is the basics that are the best at preventing tooth decay. Feel free to contact us if you have questions about what you can do to help keep little teeth healthy.